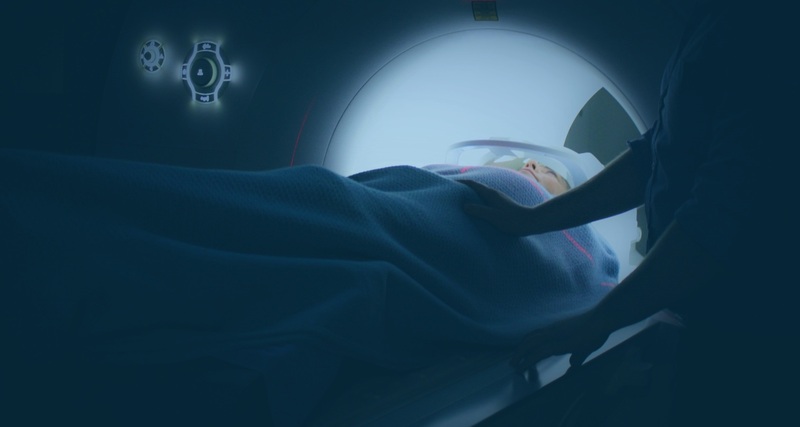 Our prestigious medical staff is part of some of the top professional networks in the US, and we stay on top of the latest industry news and cancer trends. This allows us to collaborate and learn from the top minds in the industry and share with peers our latest discoveries in the fields of reserach, treatment, diagnostics, palliative care and more. 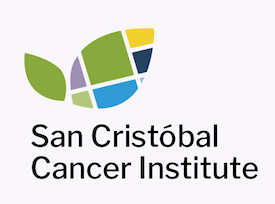 Be confident in your care with the support and coverage offered by Grupo San Cristóbal through its powerful network of providers in Ponce, Villalba, Santa Isabel, Juana Díaz and more. Our comprehensive network of specialists meets the needs of each patient using a multidisciplinary and collaborative approach to ensure the highest quality healthcare and significantly improve the quality of life within our community.